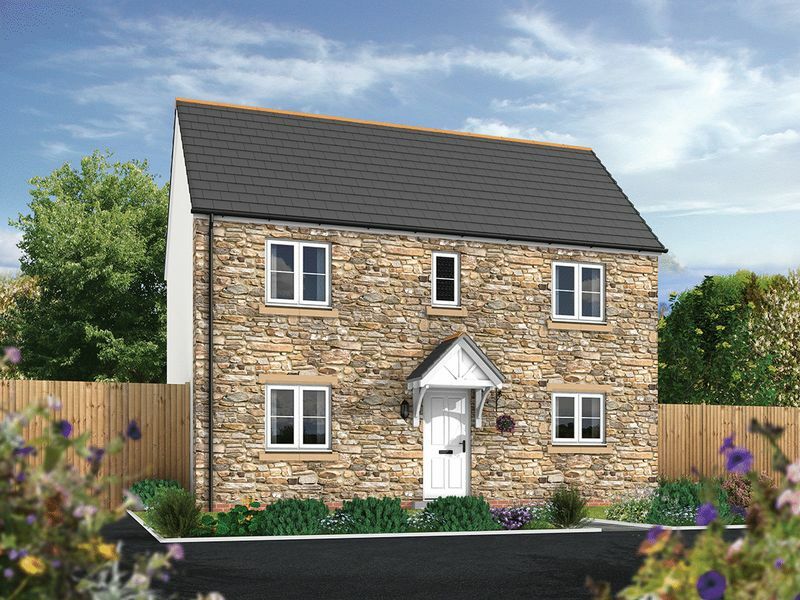 BRAND NEW SEMI-DETACHED FAMILY HOME WITH THREE BEDROOMS AND A HIGH QUALITY MODERN DESIGN - CHOICE OF PLOTS AND STYLES. 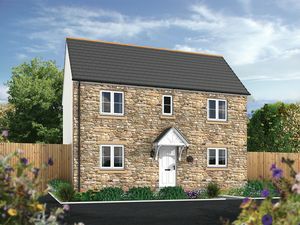 Newquay Property Centre, proudly in association with quality Developers, Wainhomes, brings to market "The Brancaster" at Little Meadows, Goonhavern, "The Brancaster" is the perfect family home with three good quality double bedrooms, a master en-suite and two equally proportioned reception spaces both enjoying patio doors to the rear garden. It really does have everything a modern family could want and desire, not to mention the piece of mind of a 10 year NHBC Structural Warranty. 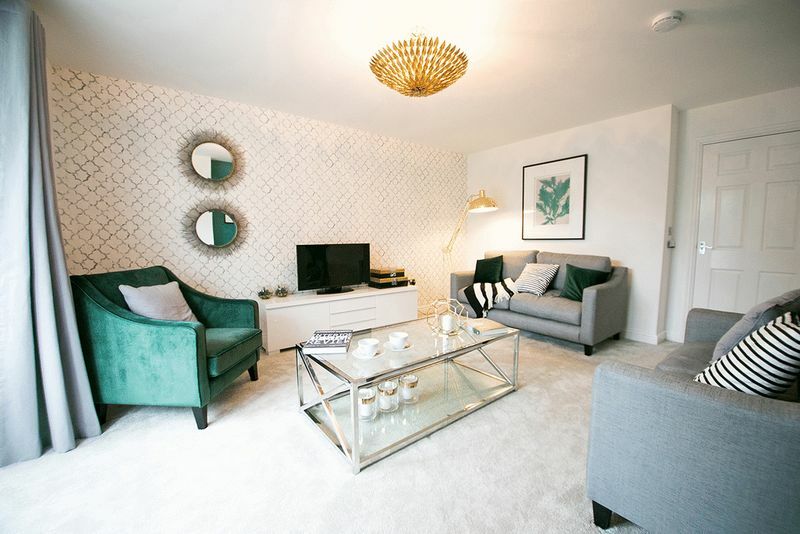 In addition to the well thought out modern design, the property will have a high specification and an array of modern features. 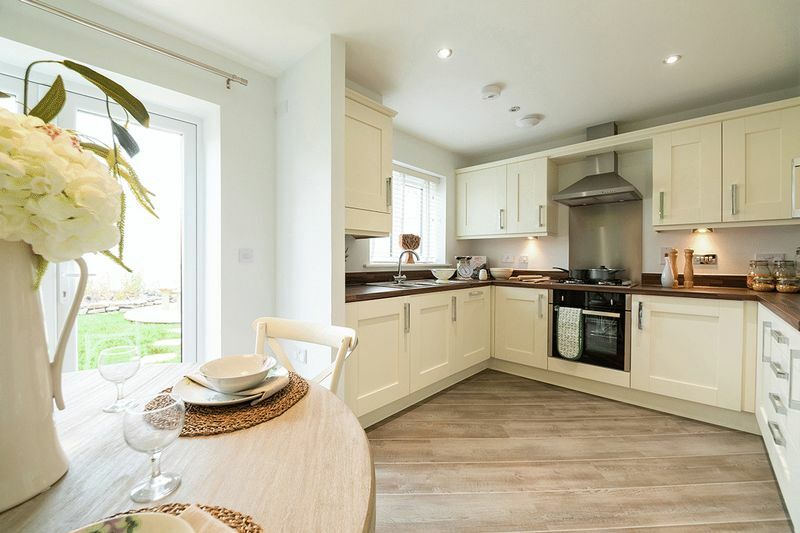 Contemporary kitchens enjoy an electric oven, hob with fitted extractor hood, as well as stainless steel sink. 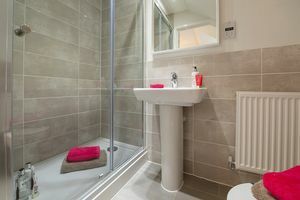 There is further plumbing for white goods, soft close doors and under cabinet lighting. 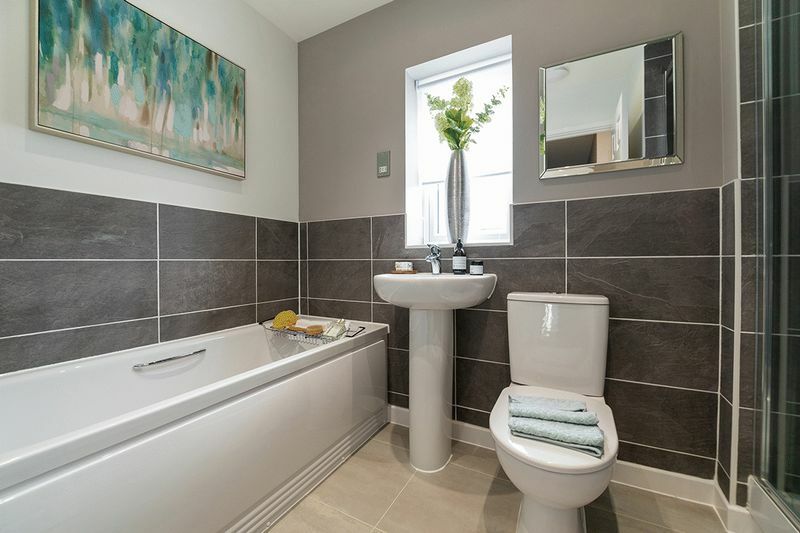 The bathrooms have contemporary white suites with sanitary ware, shaver point in both the bathroom and the en-suite with full tiling in the en-suite, half tiling in the bathroom and around all basins. The properties have UPVC double glazing throughout as well as electric panel heaters. 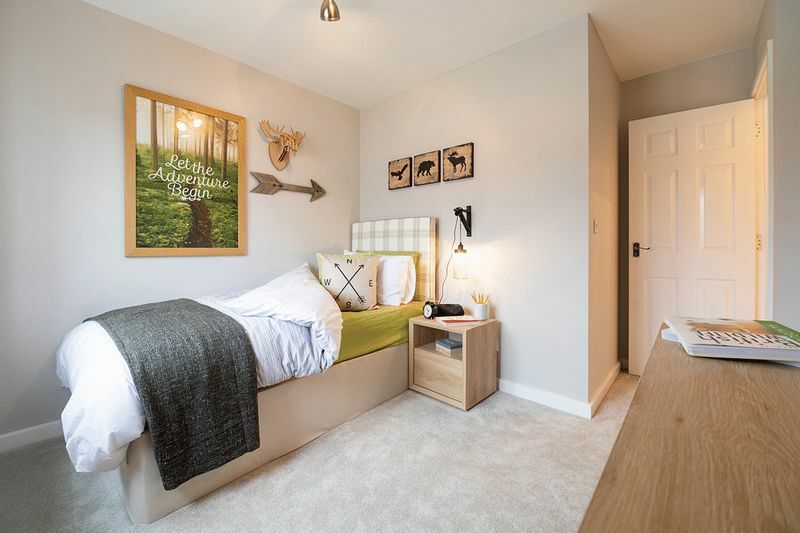 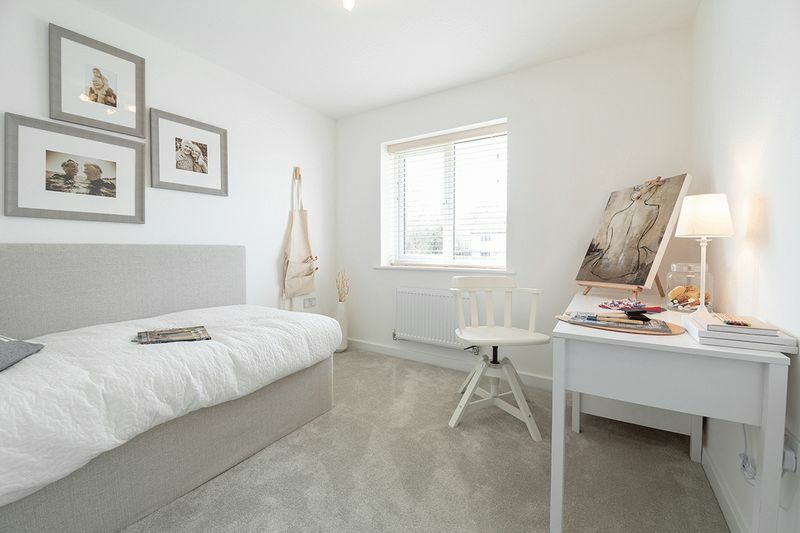 All ceilings are flat finished in matt white emulsion and many other features which we can show, with a viewing arranged for the Show Home or the plots in question, simply get in touch and we will be happy to oblige. Externally there are gardens, enclosed by fencing and dependent on the plot number there is either two parking spaces or a single garage. 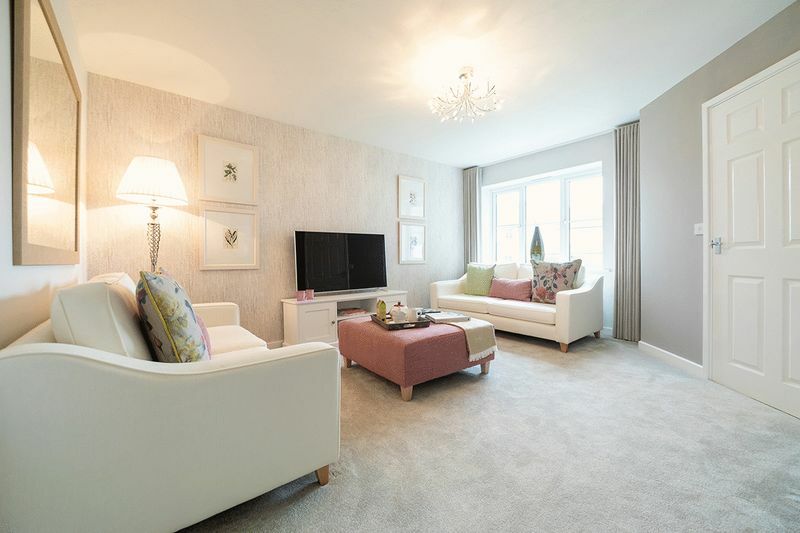 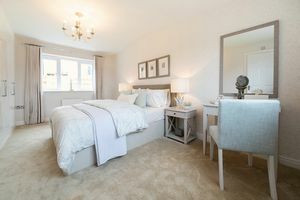 Show Home ready to view now, call Newquay Property Centre to arrange for further details. Viewing recommended. 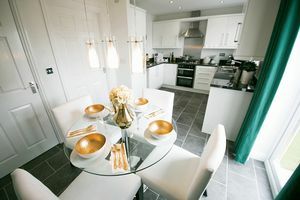 Please note: Photographs are of the Show Homes, final spec and finish are subject to change on each plot. 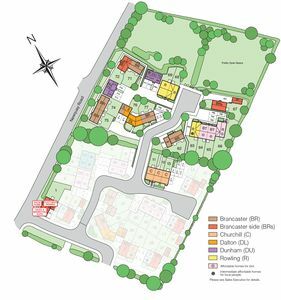 There is also a choice of finishing’s on plots, subject to early reservations.